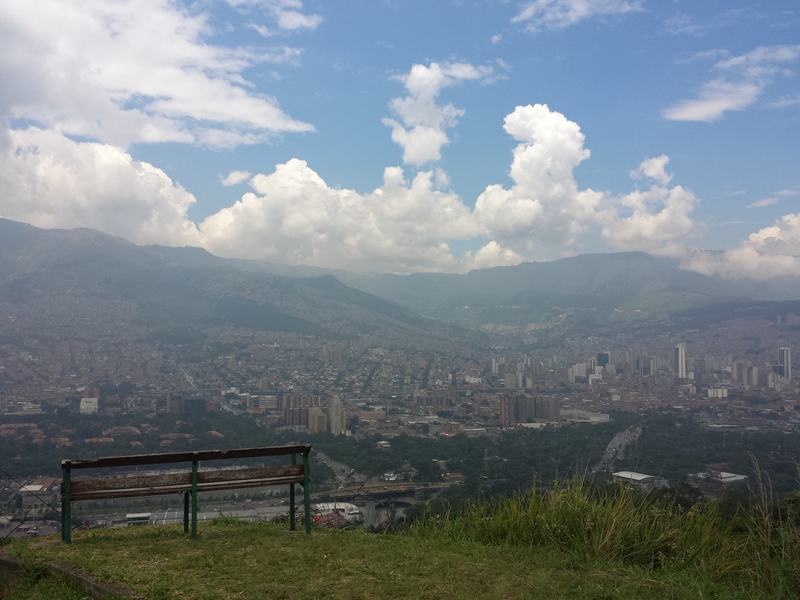 There's a little unknown hill called Cerro El Volador about a 20-minute walk from Estadio Stadium. Known as one of seven of the "Guardian Hills", this high and lush tropical space provides a breathtaking view and exercise trail for many. It's not advertised so much but undoubtedly a hidden gem nestled inside the city.